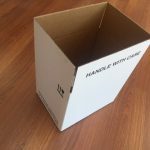 Able Packaging always stock generic storage cartons and document boxes. 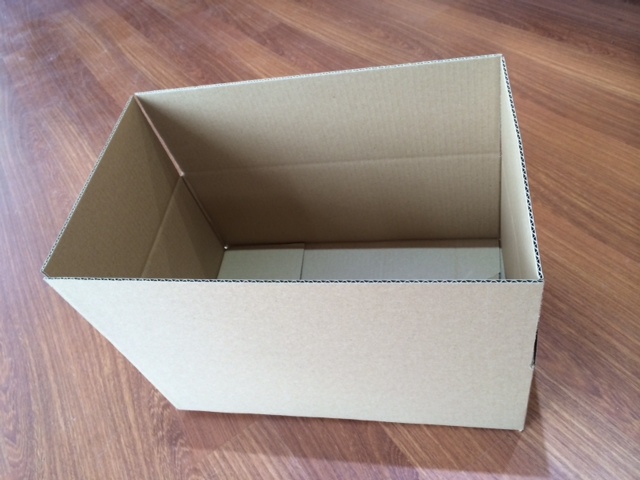 We are also able to print your personal company information or branding onto your boxes (contact us for details). 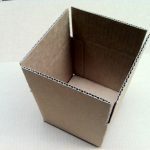 As cardboard box manufacturers we design boxes that have all the durability that you need. 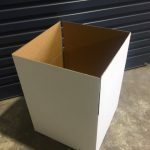 Cartons are made on our own site in the Adelaide Hills allowing quick turnaround for short runs and prompt delivery to Adelaide. 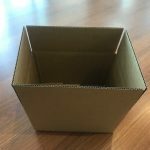 Corrugated cardboard packaging boxes are a specialty. 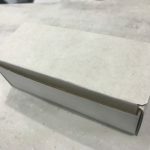 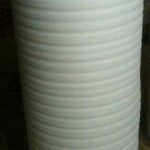 We can also manufacture gaskets and or flute display and presentation items. 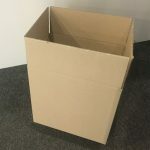 View cart “Able Packaging Office Archive Carton Document storage” has been added to your cart.